English philosopher and statesman Francis Bacon once said, “Silence is the sleep that nourishes wisdom”. He was probably not referring to early child development. As all teachers and parents of young children know, silence detracts from knowledge. Language acquisition is the result of active, repetitive, and interactive learning. In the first six years of a child’s life, the brain is more focused on language acquisition than any other cognitive ability. For the very young, the journey towards speaking, reading, and writing begins with the repetitive use of words, phrases, and ultimately sentences. As parents, reading predictable books aloud is akin to holding our child’s hand as he takes his first step towards literacy. 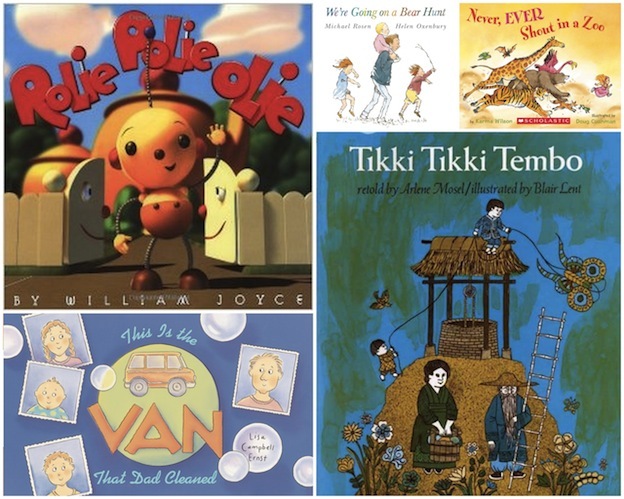 Predictable books are written in a way that makes it easy for children to guess what will happen on the next page. 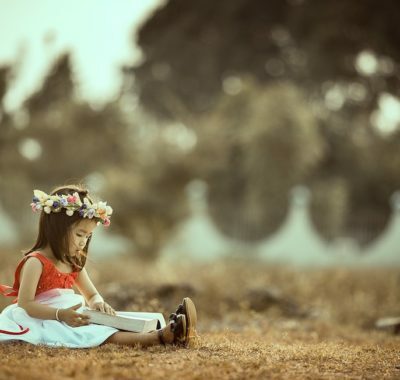 With the anticipation, children become willing and active participants in reading. All you need is to create opportunities for them to shine. For instance, a good way to engage your child as you go through the book is to stop and pause at key phrases or words. You will be surprised at how eagerly the little one will jump in to fill in the missing word! In fact, reading predictable books aloud is an excellent way to build self-esteem. When children feel successful at reading, they will want to continue reading. For parents of toddlers, the challenge lies in keeping their toddlers engaged or focused on the pages. It can be doubly difficult when they have just learnt to walk and are tempted to accost every single object around them. The trick is to reduce the distraction in the surroundings. Create a cosy corner with bookshelves and a special rug, kill the television, close the toy box, and put on your acting hat. Make yourself the star attraction. As we all know, the best actors don’t read their lines in a monotonous voice. Likewise, you can use your facial expression, body language, and full range of high and low tones to bring across the excitement of the story. 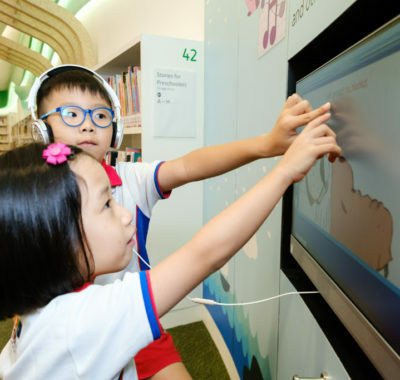 The good news is that predictable books usually lend themselves naturally to read-aloud sessions because of their natural rhythm, which is easily accentuated with a singsong inflection that children love to imitate. As any good public speaker will tell you, voice inflection can help to emphasise a point and stimulate interest. Your child can learn to use this effective tool in his daily speech just by imitating you. For older children, use your finger to highlight the words as you read. 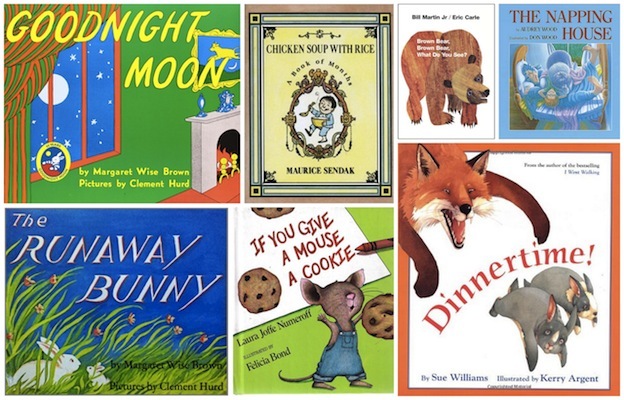 This will help them pick-up pre-reading skills, such as reading from top to bottom, left to right, and turning pages. 5. Question and Answer: The same or similar questions are repeated throughout. Eg: Brown Bear, Brown Bear, What Do You See? 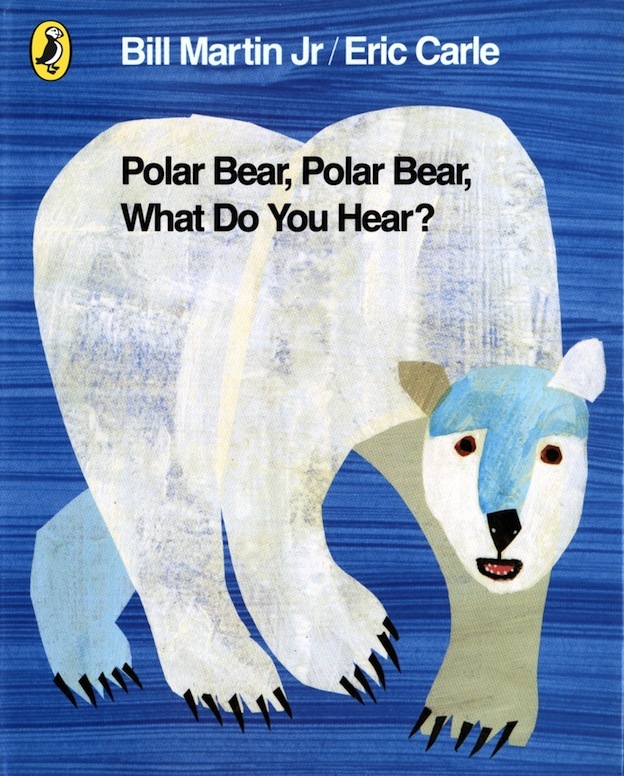 by Bill Martin Jr.
For example, the book Polar Bear, Polar Bear: What Do You Hear? is another example of the “Repetition” type of predictable books. In this whimsical book by Bill Martin Jr. and Eric Carle, the question “What do you hear?” and answer “I hear a …” are repeated throughout the entire story along with the introduction to a new animal and the sound it makes. After some time, even toddlers may predict what is coming on the next page and participate in “reading” the book by chiming in on the repetitive phrases. 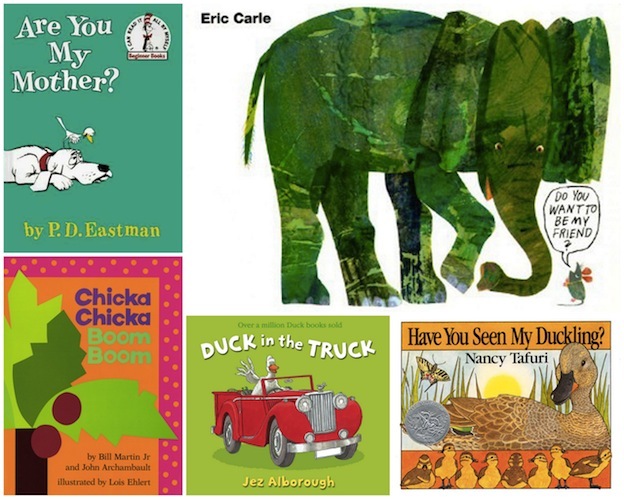 Here are some other predictable books recommended by librarians and parents. Check them out and enjoy them with your child. Gwen Lee is the author of several children’s books, such as Little Cloud Wants Snow!—which is being used by schools in Texas, USA, to teach children about weather science. Her latest book of Singaporean Nursery Rhymes Jack and Jill at Bukit Timah Hill is out in stores now. Visit her website for songs and more. Get your Kid to Disconnect from that Gadget! The Dark Knight Takes Over City Square Mall!